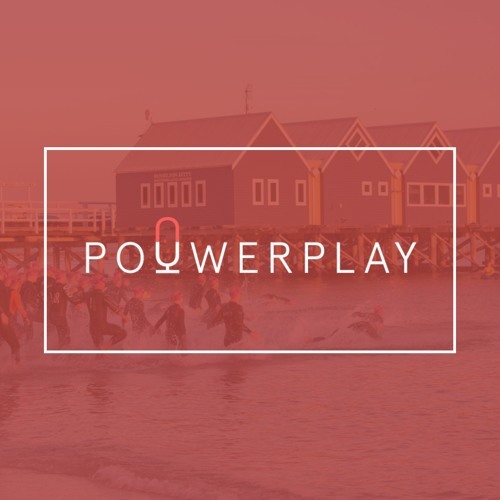 PouwerPlay's Rob Pouw is joined by pro triathlete Blake Kappler to preview the 2018 Ironman World Championship men's race. They start off talking about Blake's own Kona experiences (1:15) and his journey in the world of triathlon (3:30). They then discuss the new Kona qualifying system and its impact on future race selection (8:20), racing with the best in world (11:10), and how respect for the elements in Kona influences decision making pre- and during the race (14:07). They talk about the greatness of Jan Frodeno and how his absence might influence Kona race day (21:13), Lionel Sanders' experimental road to Kona and his unique ability to suffer (23:52), before predicting how the race might unfold (30:15) and who ends up on the podium (38:01).